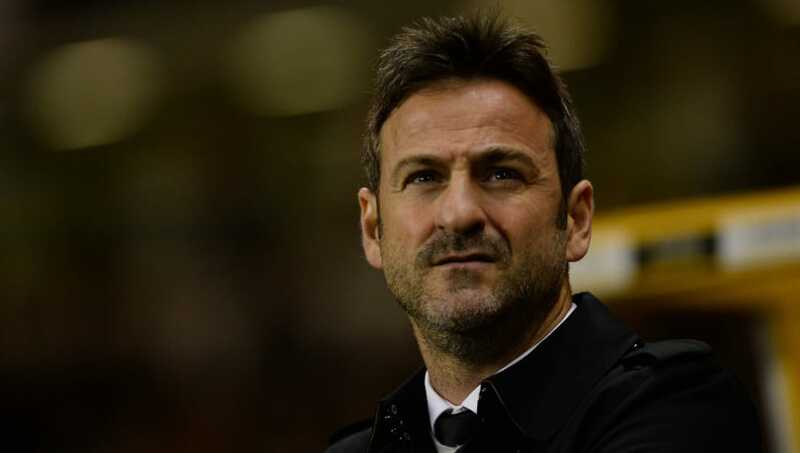 ​​Leeds United have sacked head coach Thomas Christiansen following the Peacocks' 4-1 home defeat to ​Cardiff City on Saturday. The defeat to Cardiff on Saturday proved to be the final nail in the coffin for Christiansen, who only took charge at Elland Road in June of last year. The club officially confirmed the sacking of their head coach on Sunday night. ​​The defeat at the weekend was Leeds' fifth defeat in their last seven games in all competitions. In the club's official statement, the board thanked Christiansen and his staff for their effort over the past eight months. Up next for Leeds is a trip to Bramall Lane to face ​Sheffield United on Saturday, and it is unclear at this point whether or not a successor to Christiansen will be named before the fixture.